This stunning hardback picture book book applauds the many different ways children can be smart; from being able to read or tell the time to being good at bubble blowing, building boats from boxes or knowing the names of dinosaurs. The Competition commences on Friday 23rd November 2018 and closes at midnight on Sunday 9th December 2018 AEST (the “Competition Period”) and only entries received by or on behalf of the Promoter during the Competition Period will be accepted into the Competition. 1. 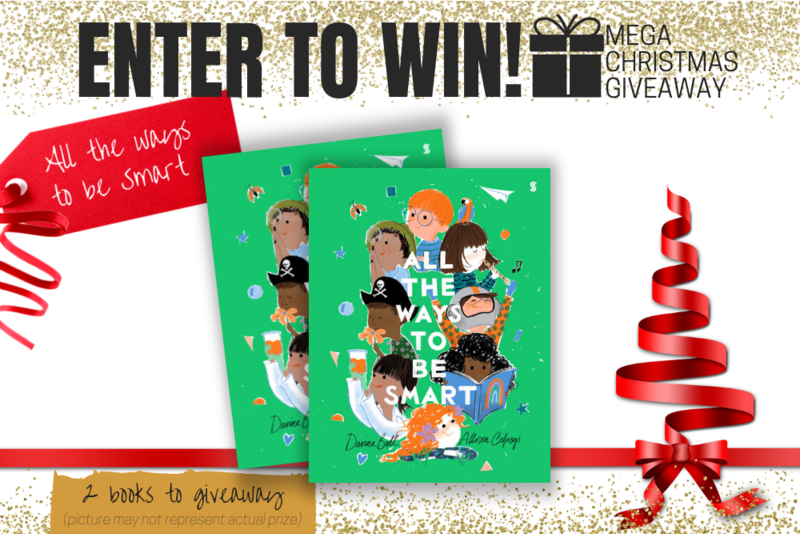 **All the Ways to be Smart (book). Total Prize Value $24.95** AUD (the "Prize"). 2. It is the responsibility of the winner to collect the Prize within 7 days of the end of the Competition Period from the Promoter’s Mornington office. 3. The Prize, or any part thereof, must be accepted as awarded and is non-negotiable, non-transferable to another person and non-convertible and is not transferable for cash. 4. The prize must be collected from the Promotors Mornington Office, unless otherwise advised.